Marks Tile and Grout Cleaning Adelaide offers the best Grout Cleaning, Tile Cleaning Services in Adelaide. Your nearby Tile Cleaners! Looking for Tile and grout cleaning Adelaide? Hire Marks Tile Grout Cleaning company for all types of tiles and grout cleaning services. We are here to give the best tiles and grout cleaning services in Adelaide. We have high-power equipment and required skills, to clean your dirt tiles and grout. 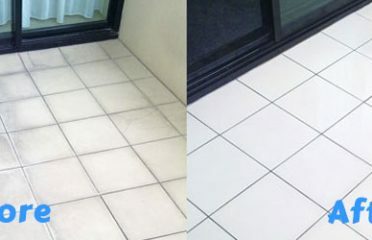 Our workers are experienced to give the best cleaning services such as Tile Cleaning Services, Bathroom Tile cleaning, Tile, and Grout Cleaning, Best Tile and Grout Cleaning, and Grout Cleaning, Tile Cleaning And Sealing, Tile and Grout Cleaning Services, and Tile and Grout Cleaning Services in Adelaide. 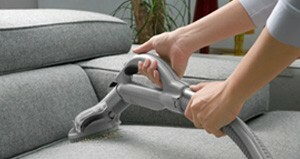 We are also able to clean the outer surface of your carpet such as pavements, driveways, patios. So, when in need look no further than Marks Tile Grout Cleaning. You can call us (+61 414 530372) and get the best tiles and grout cleaning services at your home. SK Tile and Grout Cl..